Whether you are in need of a minor engine repair or a complete engine replacement, Eagle Transmission & Auto Repair in Plano is your “Go To” source. 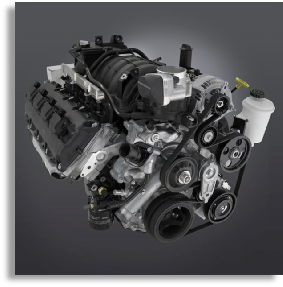 If your vehicle has high mileage and is not performing well, but you still want to get more use from your car or truck, a quality low mileage replacement engine may be the best choice. 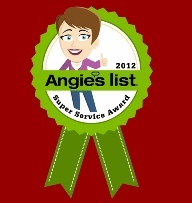 Eagle Transmission and Auto Repair can provide the service you need. 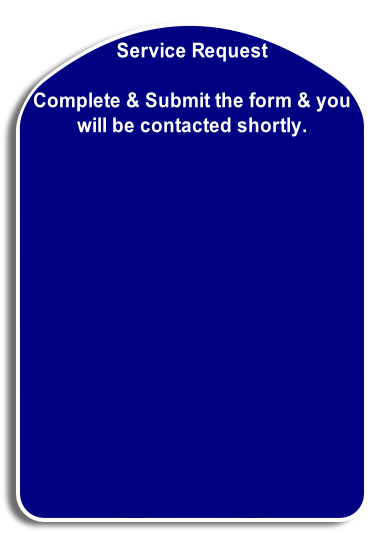 We will either make the needed repairs to your existing engine or replace the entire engine assembly with a Quality low mileage engine. 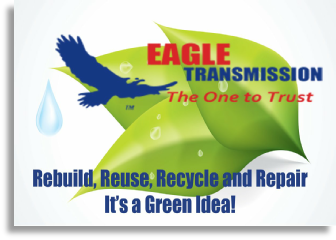 This service is in alignment with Eagle Transmission’s company “Green Initiative” which is, “Rebuild, Reuse, Recycle and Repair”. Installing a quality low mileage engine will not only cause your vehicle to perform better it will also help you get maximum use from your car or truck.